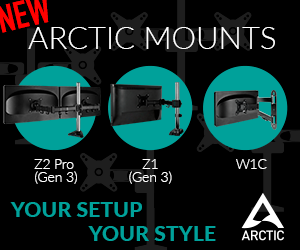 Home / Tech News / Competitions / Win Asus Sabertooth Z97/GTX760 DCUII and Seasonic Platinum 860W! 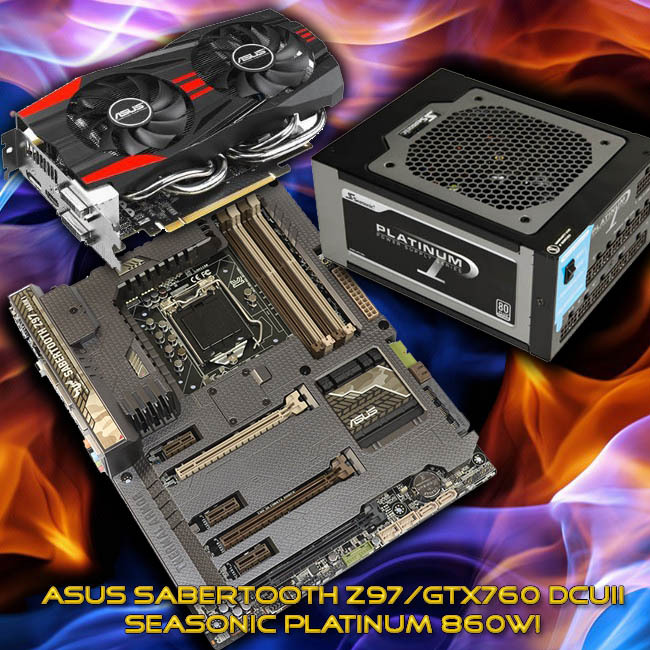 Win Asus Sabertooth Z97/GTX760 DCUII and Seasonic Platinum 860W! Are you struggling to fund a new Z97 system? Take heart, because KitGuru may just have the answer today! 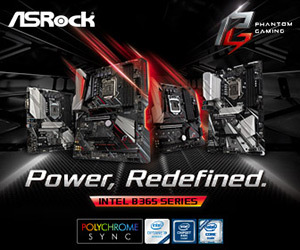 We have teamed up with partners ASUS and SEASONIC to give away the guts of a new system build for 2014. Asus are handing over one of their Sabertooth Z97 Mark 1 motherboards along with a brand new GTX 760 Direct CU II OC graphics card. To help power the new system Seasonic kindly offered one of their stunning Platinum 860 Watt power supplies. Intel launched their new Z97 chipset earlier this week, and KitGuru was on hand to review several motherboards from leading partners. The ASUS Sabertooth Z97 Mark 1 won our highest ‘MUST HAVE’ award – impressing hardware guru Luke Hill. 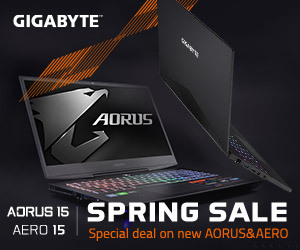 You can like the ASUS ROG FACEBOOK page! 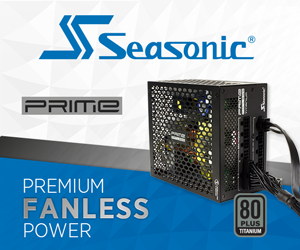 You can like the SEASONIC FACEBOOK page! To stand a chance of winning all the hardware, just answer this question. Email Kitguru your answer (1, 2 or 3) along with your full address and telephone number in the main email text. A link to your Facebook page is also required. 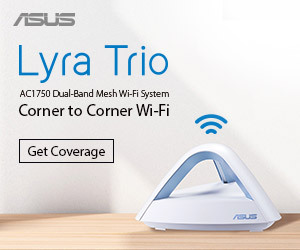 If the auto fill link doesn’t work – email [email protected] with subject line ‘ASUS/Seasonic May 2014 competition’. We ask for your physical shipping address to help reduce the entries from people using multiple email addresses. Your Facebook page link is required to verify you as a real person. The competition will close 00.00 GMT 31st May 2014 and the winner will be announced by the 8th of June 2014. Please note that KitGuru may use your email address for future mailing lists. You can unsubscribe from these emails at any time. We do not give your email address to any third parties, we value your privacy. Please note that multiple entries with the same shipping address will be blacklisted.